Set to Right to display the sidebar on the right. 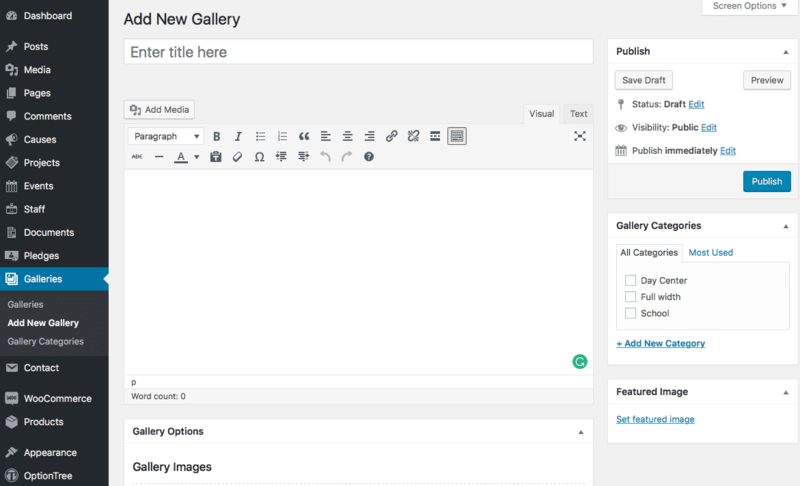 Disabling the sidebar can provide a more immersive experience for your gallery. Choose “No Sidebar” for Full-width page.